TrialX Inc. went to the White House! 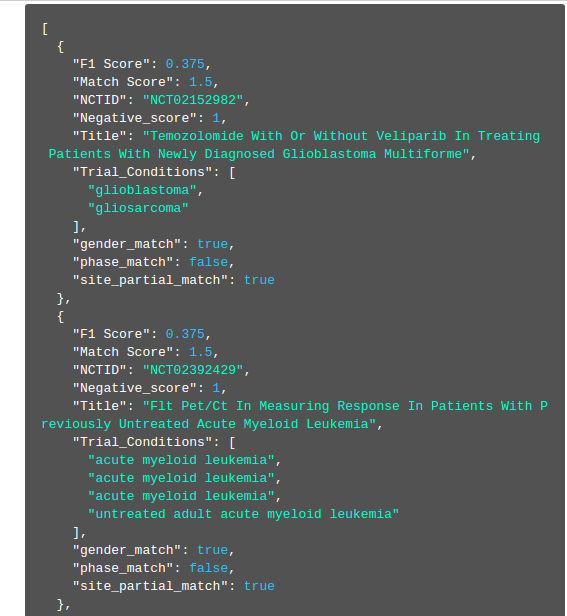 TrialX was invited to the White House on 28th of February, 2019 to present iConnect clinical trials patient matching tool – a digital tool we built for The Opportunity Project (TOP) Health sprint – that includes advanced semantic and decision engine based AI techniques to match patient health record information to clinical trials eligibility criteria. TOP Health” Tech Sprint, the first-ever pilot of a 14-week tech sprint was organized by the U.S. Department of Health and Human Services (HHS) Office of the Chief Technology Officer (CTO) and Presidential Innovation Fellows (PIF) as an effort to strengthen collaborations between experts and community leaders to address real-world challenges. The HHS invited teams to deliver entries in 2 categories – each challenge designed as an open-ended question to be answered through AI based technologies and federal data. Under one of the categories teams were asked to deliver a digital tool developed using AI for facilitating an experimental therapy ecosystem – in other words – create digital tools that help in finding experimental therapies for patients, and vice versa. In this category TrialX Inc. developed and delivered iConnect clinical trials patient matching tool based on patient health records. 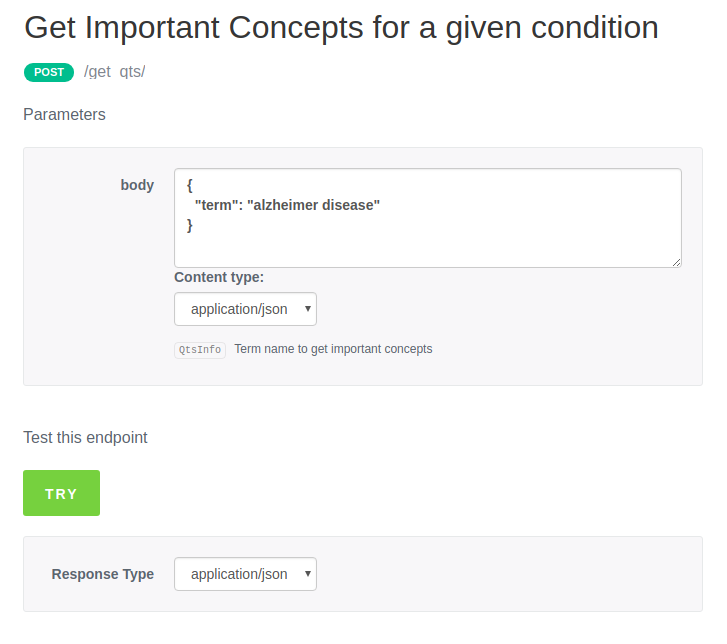 iConnect is a patient recruitment platform that enables patients and clinical researchers to find and connect with each other. Enrolling patients has been the toughest part of any clinical trial. According to National Institute of Health, more than half of all research recruitment sites in a given clinical trial are unable to meet their enrolment targets and about 27% fail to enroll even a single patient. One big reason behind this failure to recruit is the complexity of eligibility criterias most clinical trials have. 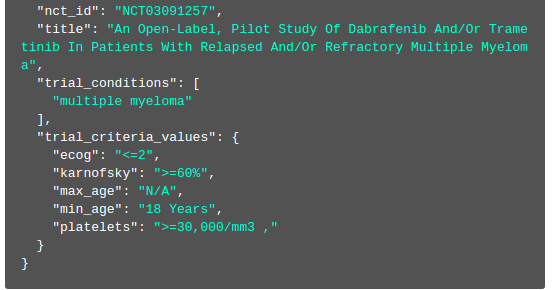 This complexity makes it time consuming for investigators to find matching patients for a trial. For patients, finding and understanding trials suitable to one’s health profile is a challenge as trial information is very technical. 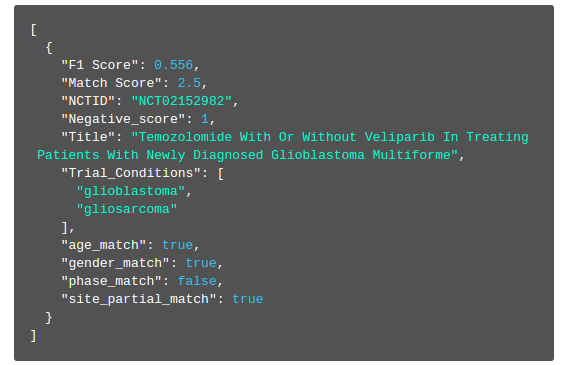 iConnect uses a semantic approach to parse and structure clinical trials criteria and then match them to patient records. 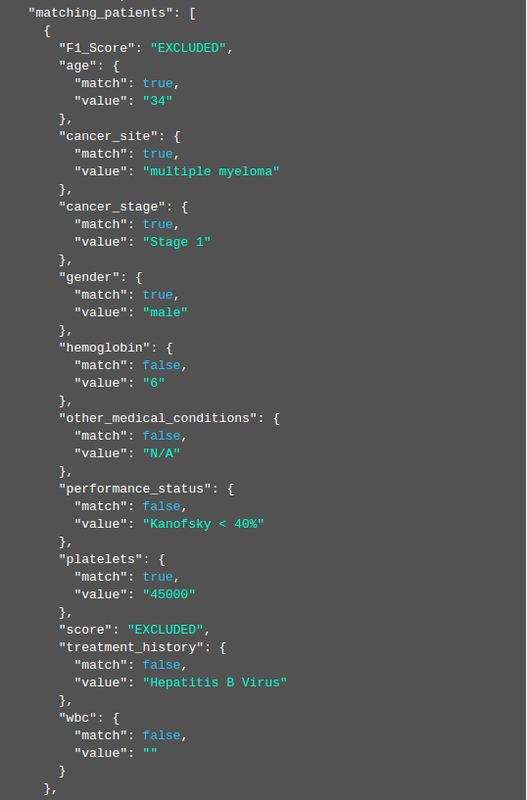 It leverages federal data, using the entire ClinicalTrials.gov database of ongoing studies. 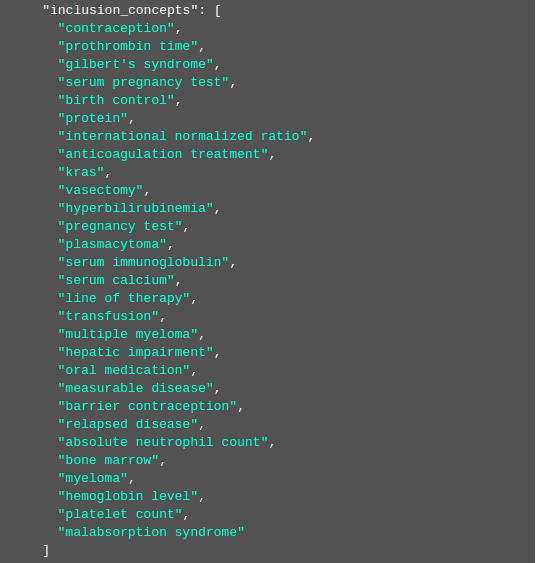 The team used the National Library of Medicine’s (NLM’s) Unified Medical Language System (UMLS) for understanding the semantics of medical knowledge and have built an API (HaVOC) to access this information. We refer to the Fast Healthcare Interoperability Resources (FHIR) standard for exchange of patient medical record information. The match module integrated into iConnect powers clinical trials search for Centerwatch and several academic medical universities such as University of Pennsylvania. It aids both – investigators find suitable volunteers for a given trial, as well as, patients find suitable trials given their health profile. Centerwatch, powered by TrialX iConnect, is the oldest trial listing website since 1995 and is a trusted source and global destination for clinical trials information, providing proprietary data and information analysis for both patients as well as professionals involved in the management and conduct of clinical trials. 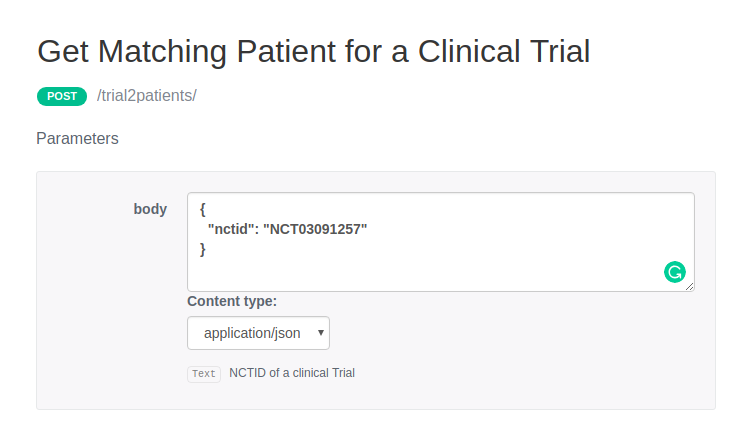 This endpoint takes NCTID as input and returns a list of patients matching to the conditions of the trial. 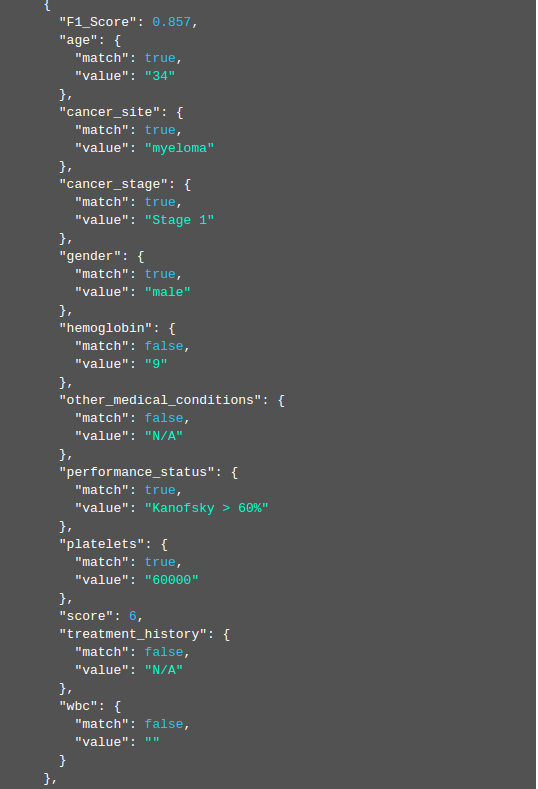 The matching is based on various parameters present in the trial, for example, performance status values, hemoglobin count, age, gender, platelets count etc, and finally F1 score is calculated against each patient record. It also returns trial information such as title, minimum and maximum age in addition to some more important inclusive and exclusive concepts. The above is then implemented into iConnect system for viewing results on the user interface. 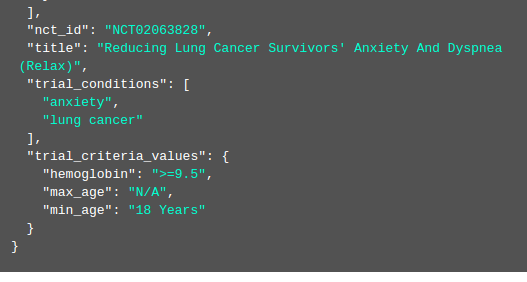 This endpoint takes input as JSON representing patient information such as cancer stage, cancer site, age, gender, performance status, hemoglobin value, platelets count and accordingly matches a trial against these values. For each trial F1 score is calculated. 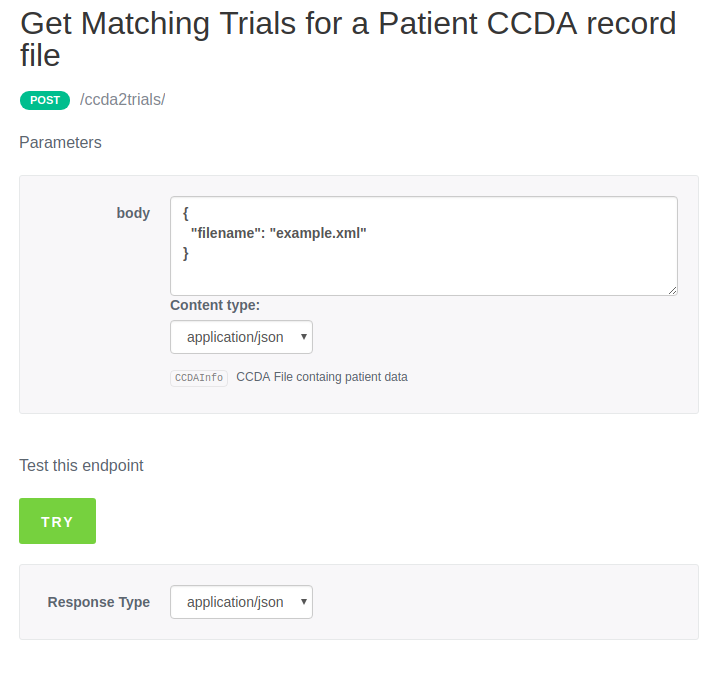 This endpoint is similar to endpoint /patient2trial/ but instead of JSON, it takes input from patient’s CCDA file. 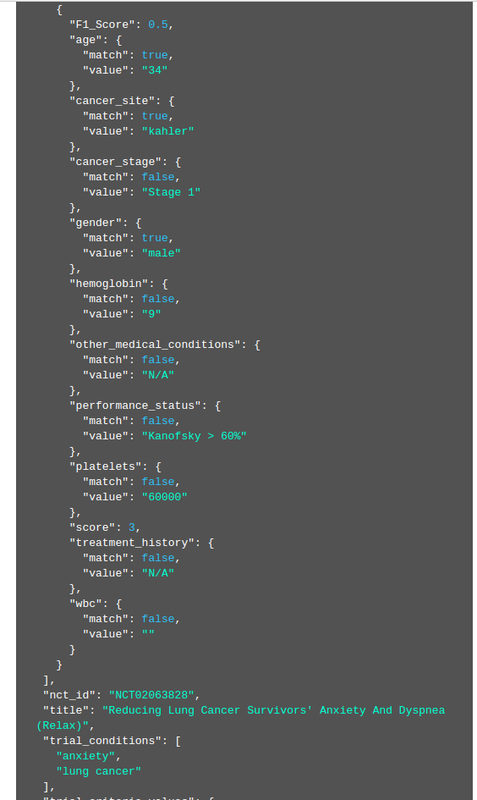 This endpoint takes a condition name as input. It extracts the important concepts found in inclusion and exclusion criteria of clinical trials matching the condition. 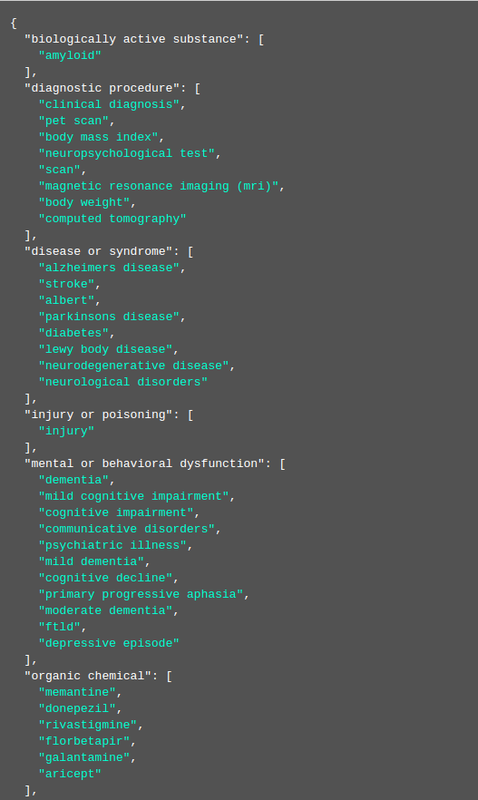 These concepts are then categorised based on their semantic type and the result is shown back to the user. 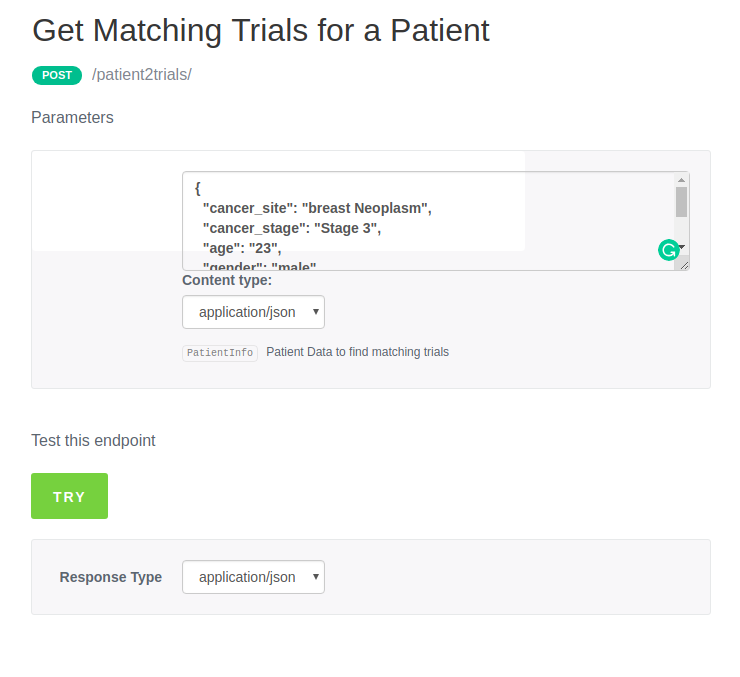 In the coming years, iConnect aims to aid clinical trials more efficiently, enabling investigators meet their recruitment goals and helping patients find the most appropriate clinical trial that matches their health condition. Co-written with TrialX iConnect developers Faizaan Yousuf, Faizan Naseer and Shahid Tariq.